The fear of being left behind often leads to a knee-jerk reaction: Let’s rebrand! However, while an organization’s brand is a critical ingredient to its business growth (and survival) strategy and it needs to evolve, the decision to rebrand should not be a rushed response to changing market dynamics. Rebranding must be done for the right reasons. So before you go all in, answer these fundamental questions: What is my challenge? Why is rebranding the solution? Rebrand vs. Refresh: What’s Right for My Company? Discover the New Rules of Branding and make sure your company doesn’t miss out on the advantages that stem directly from a brand that’s current and built to compete in today’s marketplace. Your brand is not a logo, or a tagline or an identity system. Your brand is an expectation of experience and a promise delivered. Without a clearly defined brand strategy and fully articulated brand platform as a compass point, marketing becomes fragmented, ineffective and lackluster, and companies find themselves repeatedly grappling with the same old questions: Who are we? What is our value? How do we effectively communicate it to our customers? Your brand strategy and platform is not going to create impact and deliver results unless it’s effectively and flawlessly translated into every aspect of your business and marketing. Brand activation (execution) includes everything from verbal and visual identity and experience design to content and all forms of internal and external marketing communications. Why Is Everyone at Starbucks So Nice? See the following case studies for examples of how meaningful brand platforms can be translated into living, actionable brands through compelling design and marketing communications. 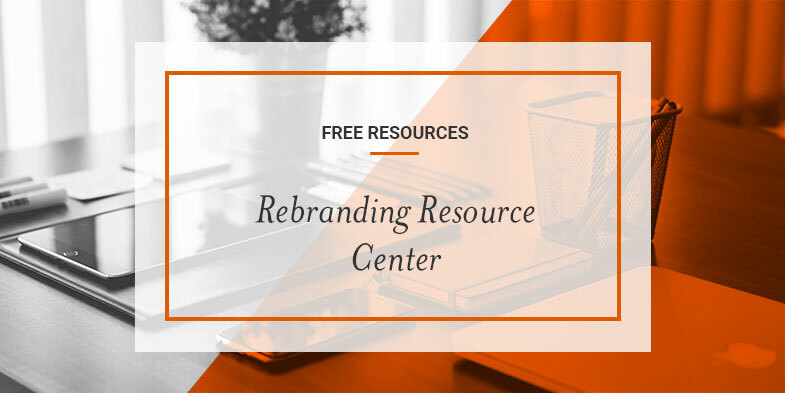 Successfully navigating your company through a rebrand can be a career high point. It’s also a monumental challenge. Even those with enthusiasm to spare are often at a loss when it comes to designing a winning rollout strategy and a long-term plan for embedding the new brand in the organization. Unfortunately, this is a huge mistake that can put your entire brand investment at risk. You don’t have to venture into the complicated world of branding alone! Substance151 can be your guide in a rebranding process – from start to finish. Contact us to schedule a conversation.